Show off recent Gravity Form responses. 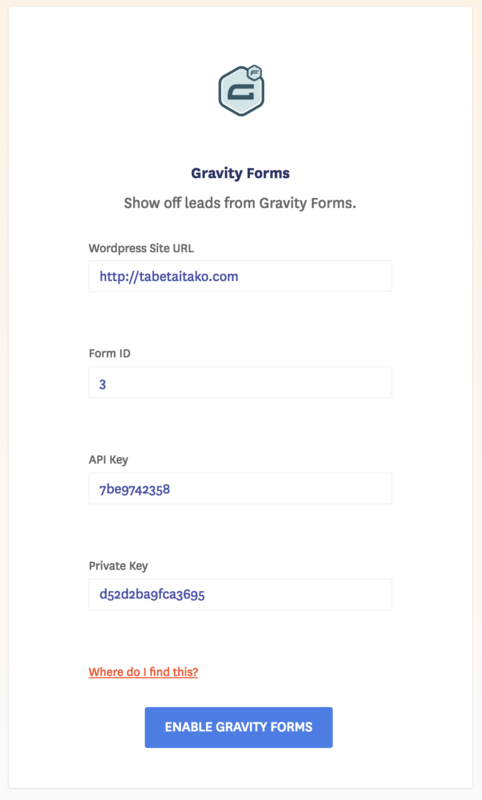 Gravity Forms is an easy to use tool for collecting data, feedback on your Wordpress site. 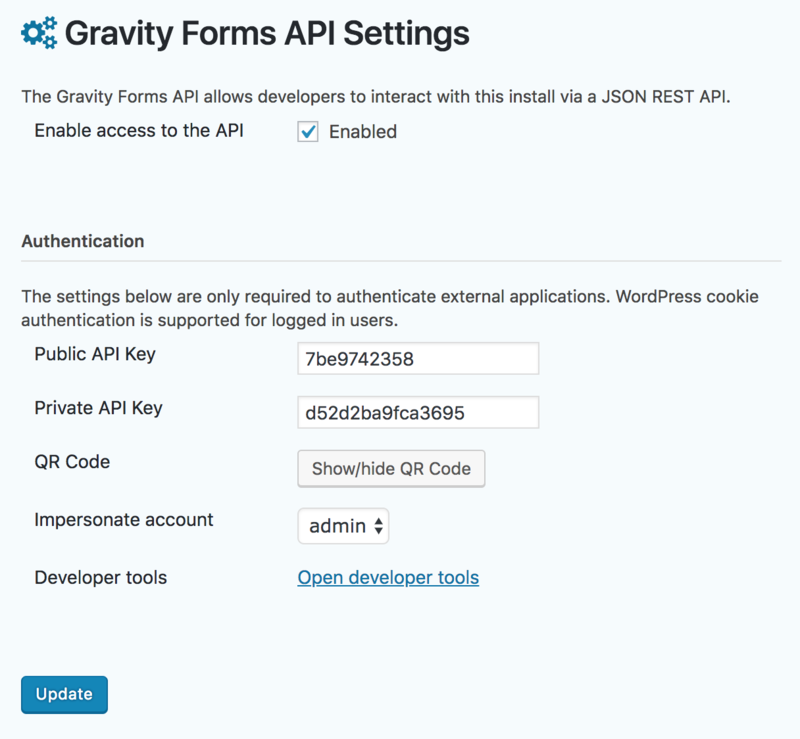 Connecting Gravity Forms to your Fomo account takes a few seconds, and requires no coding experience. 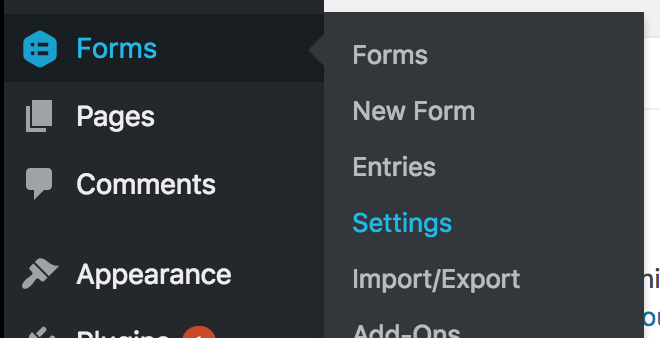 Login to your Wordpress admin console and visit the 'Forms' settings. From here, we are gonna enable Web API access. Luckily this is soo easy. Then, click the checkbox next to 'Enable access to the API'. Now we are good to go and have our nice new keys. 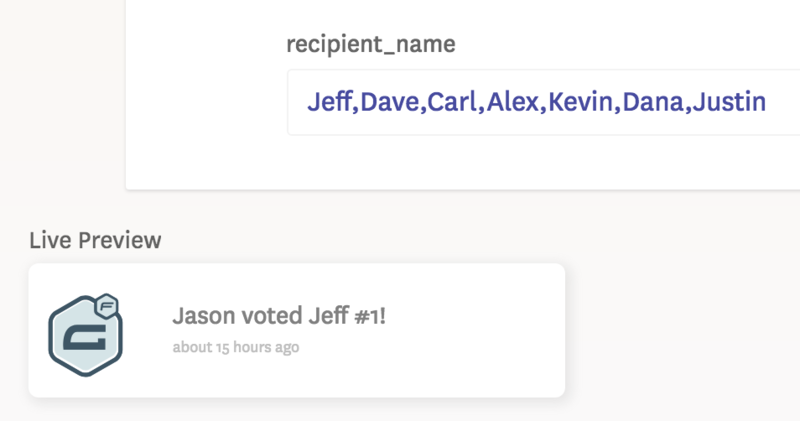 Fomo pulls your form responses and lets you take control of what info is displayed in your events. First thing we need to know is which form you would like to integrate with Fomo. Lets get the form id we want to integrate with. You can find it on the 'Forms' tab on the right hand side. Im gonna integrate my Build A Pizza form. The ID is 3. Head back to Fomo and plug in our keys and ID. We also need the URL to your Wordpress site. You can now teach Fomo what responses you want to share. Then, picking which form question corresponds to that. The input field is called 'First Name'. This is the value I need to tell Fomo in order to get the data from Gravity Forms. So Ill select those two and press add. Now Fomo knows where to find the participants name. Do that for all of the info you want to surface via your Fomo Events. Hit Save and we are good to go! If you visit your Templates you can customize your Fomo events to look and feel any way you want. I want to only show my 4 star ratings and up. So ill use Fomo's awesome Template Rules. So lemme connect the new form on Fomo. I only have 1 thing I want to show. How many stars I got rated. Ill save that as Comment. I want only 4 stars and up so I need to make sure my form uses numbers. One more example 'cause it's a neat trick. Another Survey. This one is a vote for best karaoke singer. 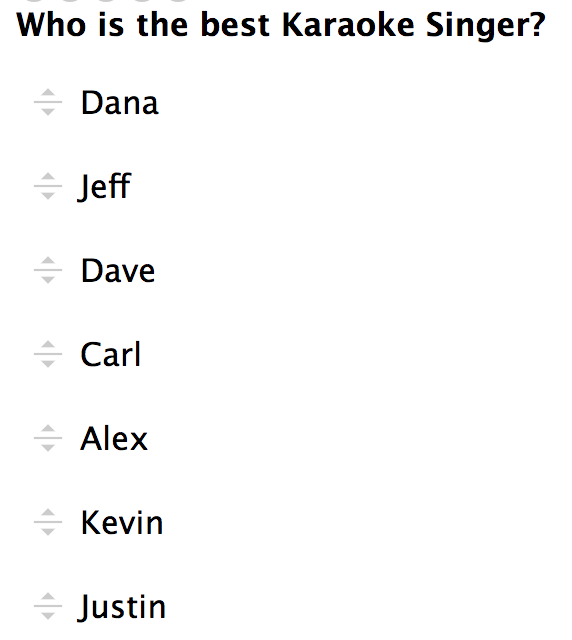 I want to show who was voted #1 so ill use markdown to trim after the first comma. Step 5 - You're Done! 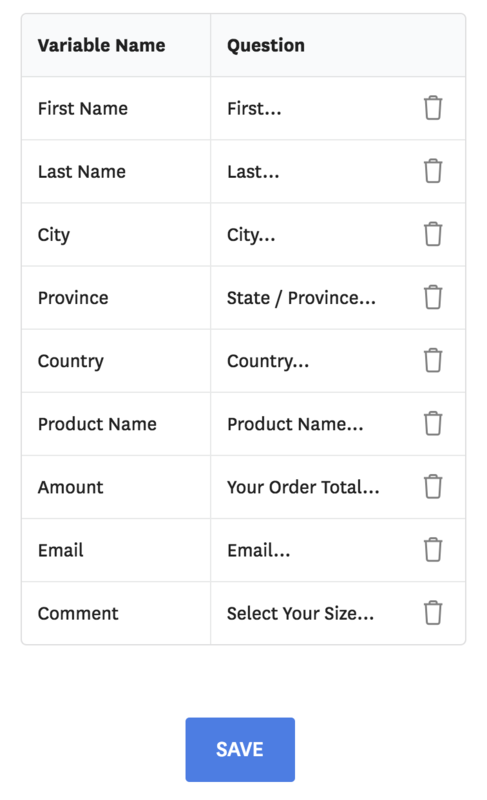 Fomo will immediately import recent form responses from Gravity Forms. All new responses will instantly be surfaced as events on your site. Every form is different. So make sure to leverage Fomo's dope customization options. Heres a link to learn more.